* TOTAL QUARTZ 5000 has been developed to cover the requirements of both gasoline and diesel engines (passenger cars and light industrial vehicles). 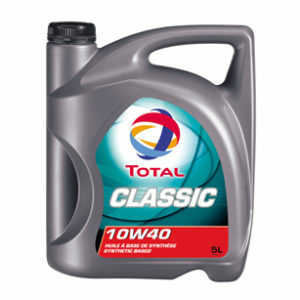 * TOTAL QUARTZ 5000 is suited to turbo-charged engines. * TOTAL QUARTZ 5000 can be used in all operating conditions (city traffic, road, motorways), whatever the season. 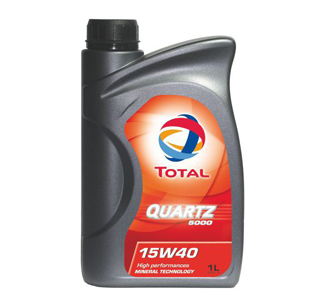 * TOTAL QUARTZ 5000 is adapted to vehicles equipped with catalysts and using unleaded fuel or liquefied petroleum gas. 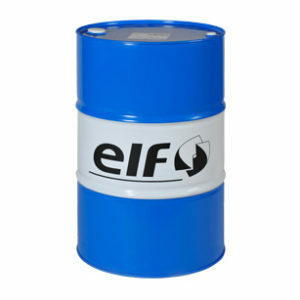 * Meets the ACEA requirements, guarantee of an high and constant quality for the lubricant. * Excellent detergency and dispersal rate. * Very high antiwear and anticorrosion properties. * Very good antioxidant, antirust, antifoaming properties.